It's that time of year again -- the year in review post. A lot has changed since our 2011 wrap-up post (and things are light years different than 2010). Looking back on last year's post and the "hope and dreams" we listed for 2012, I can proudly report that we accomplished our business goals and finally had the dual citizenship approved. Woohoo! We didn't get to visit Puglia or Morocco, but we did get to Paris! I have a feeling we will finally make it to at least Morocco this year! January In January, we wrote a bunch of posts about our Christmas vacation to southern France, including stops in Vidauban, Grasse and lots of Christmas markets. 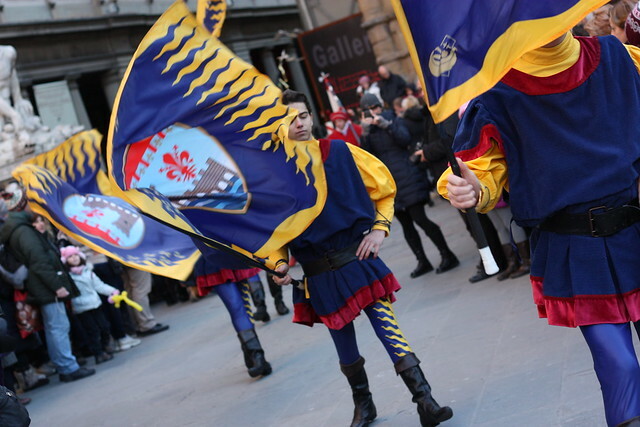 Early in the month we also happened upon a parade celebrating La Befana. February This month was cold, cold, cold. On one of the few nice days we bundled up and spent an hour lounging in front of Palazzo Pitti. We share one of our cold weather favorite recipes (ok, who are we kidding...all-weather favorites), Chicken Tikka Masala. March In March we shared our big news! Rob also wrote a post about Gregorian chant at the Duomo and we reviewed one of our favorite little sandwich/lunch spots in the tourist center of town. We also posted about a wonderful little weekend around town. April, May and June Not gonna lie: April, May and June were lazy blog months around these parts. We were working feverishly to prepare for our psuedo-maternity/paternity leave in October. In April, Rob took a romantic bike tour with Tommaso. In May we posted about how beautiful Boboli is in bloom. 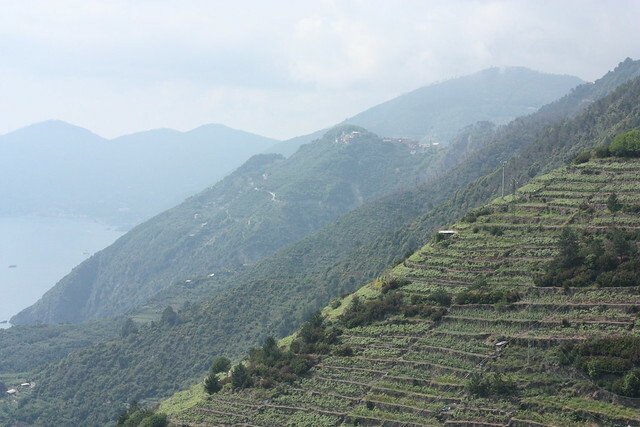 In June, we went to the Florence Wine Event (always a hit) and Rob posted about his awesome trip to Le Cinque Terre, guided by the fabulous Kate Little-Paradiso. July, August and September One of our favorite memories of 2012 was attending a classical guitar concert in the countryside with friends. 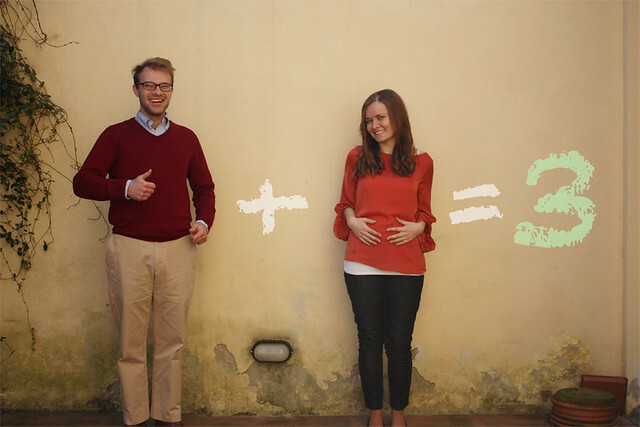 I also posted about first steps for having your baby abroad in Italy. In August, we share 3 of our favorite spots for gelato, as well as 5 picks for lunch. In early September, we hung out around town waiting for Livia to arrive. My mom and Rob went on a vintage Fiat tour of the city and LOVED it. October In October I finally got around to posting my Italian dual citizenship story. We also introduced Livia (well, her feet at least), took her to our favorite market and reflected on how much has changed. 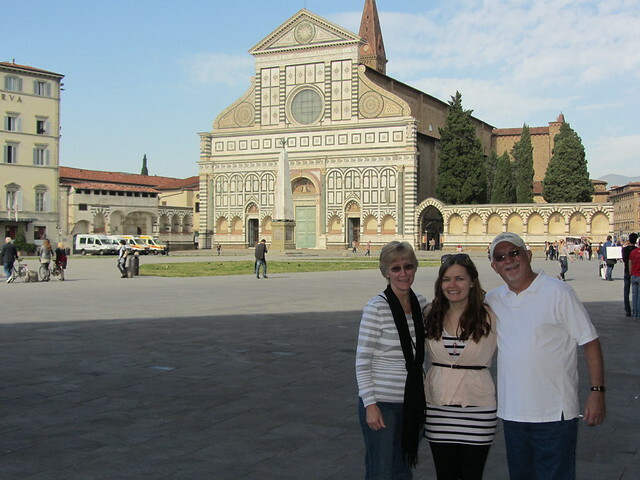 We were also spoiled by a visit from my parents in October. My post about Italians vs. Italian-Americans was a hit and I loved hearing your feedback! 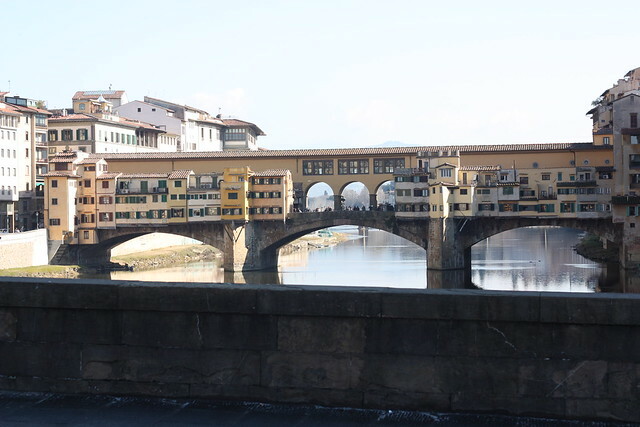 I gathered up some of my favorite photos of the Arno, answered the most popular question we receive from readers (as well as question about work and language learning), finished out our advice for having a baby in Italy, and shared a review of one of our favorite lunch spots. December In the final month of 2012, we wrote a ridiculously long post about cloth diapers, went on a date (sans baby) to the Uffizi, were charmed by how beautiful Florence gets around the holidays, and started writing about our fantastic trip to Paris with Rob's mom, including Versailles and renting a stroller. Living in Italy FAQ: How Much Does it Cost? Hopes and Dreams for 2013... Much like last year, we'd like to travel a bit in 2013. We have tenative plans for a trip back to the US, as well as trip to Amsterdam. We'd also love to finally make it to Morocco and potentially even Spain. We know that while Livia is tiny it will be easiest to travel! Business-wise, we hope to keep working with great people to create fun websites.